If you’re familiar with the aches and pains that come from sitting at a desk all day, it might be time to try one of these unique desk chairs. 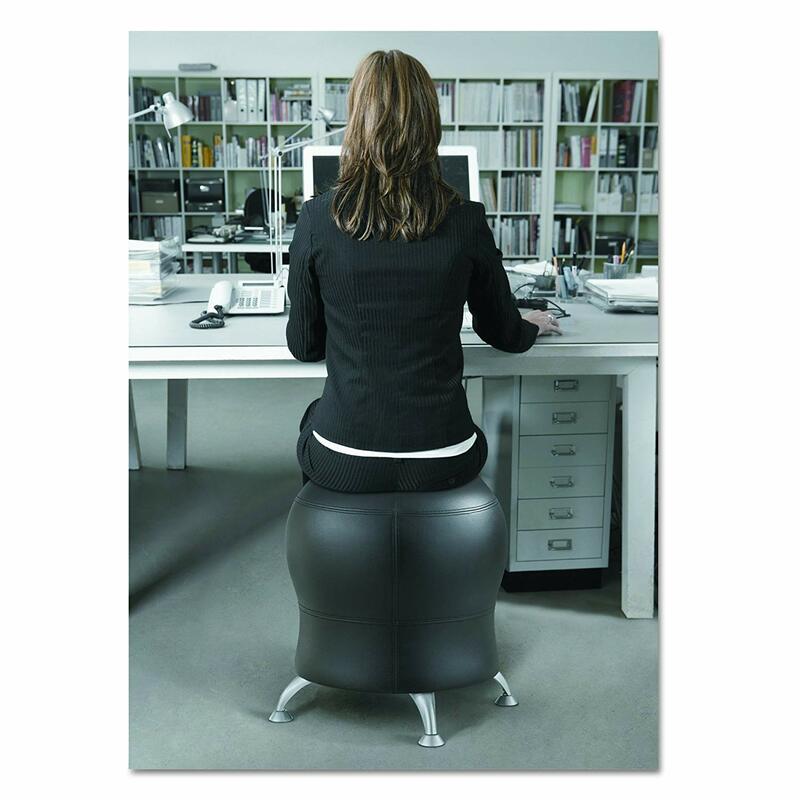 The Safco Zenergy Ball Chair is designed to keep your body moving to build core strength. 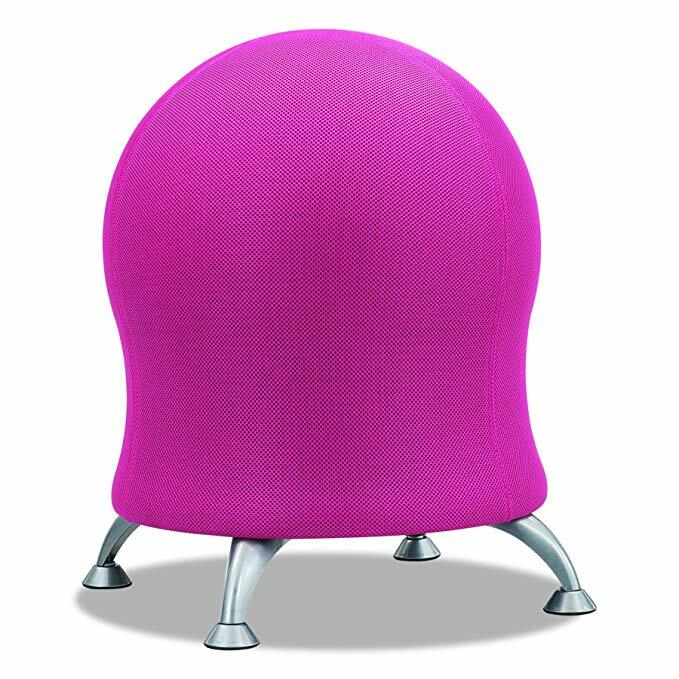 It encourages proper posture, just like a yoga ball, but is stable with durable steel legs. An air pump is included to inflate the seat. This chair received an average rating of 4.4/5 stars from more than 180 customers, with many reviewers indicating that it helped with their back pain. And while this posture-improving chair retails for $254, you can get it for as low as $113 right now at Amazon. Plus, it comes in a selection of colors to compliment your space, and it ships free.